Wildflowers can be lovely, but a plant that has been nurtured is a glory. What do you need to “cultivate” in your life now? 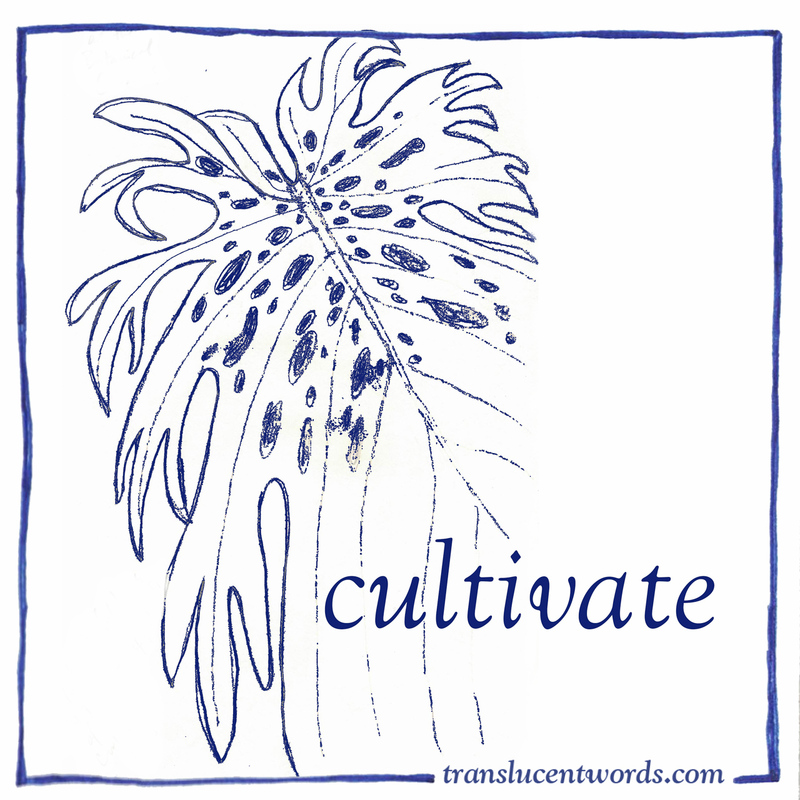 What could you surround yourself with, “live with,” as a means of cultivation? One-Word Journal Prompt: "Ash Breeze"